Have you ever seen anything more adorable? This sweet wallpaper with a rhombus design in beige and pink brings a warm, cheerful and lively atmosphere to the room. Let your imagination and that of your little girl run free and create a fantastic girls room to dream away and to play in. 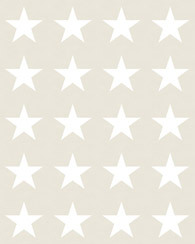 This wallpaper is perfect for decorating a bedroom, girl's room, baby´s room / nursery or study. 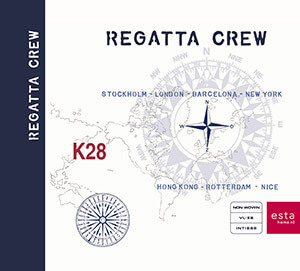 You will find this wallpaper with a rhombus design in beige and pink (136437) the collection Regatta Crew.